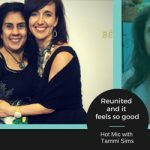 This week we’re here again with Tammi Sims. 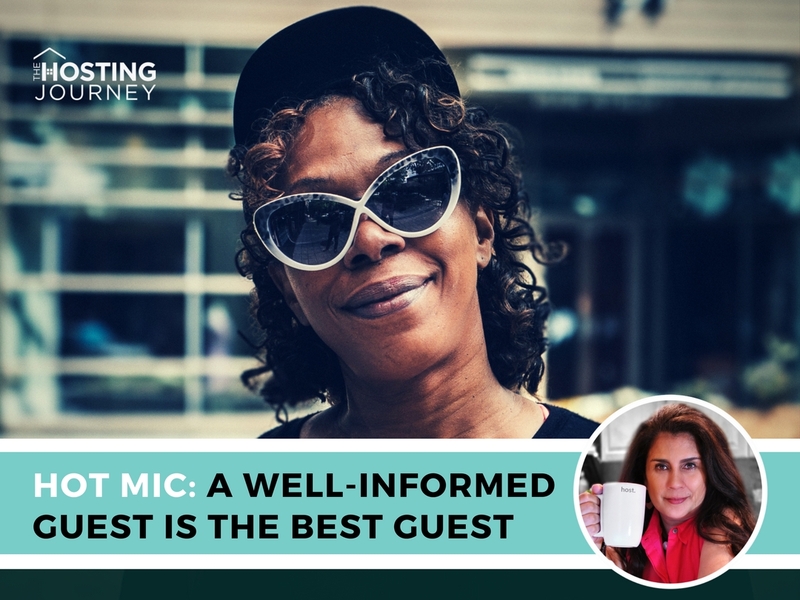 Our episode is hot and you don’t want to miss “Hot Mic: A Well-informed Guest is the Best Guest.” So, sit back and listen. 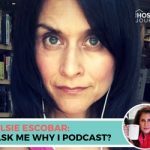 In the “Who’s in Your House?” segment, I talk about one set of guests who I was hesitant to host and how I felt after they spent three weeks with me. The guests were seventeen-year-old girls. Yes, dear hosts. I had underage girls without parental supervision in my home. I will let you know why I decided to host them and my experience with them. 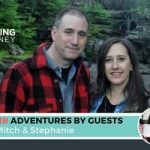 We will also speak about the importance of communicating and keeping your guests well informed. 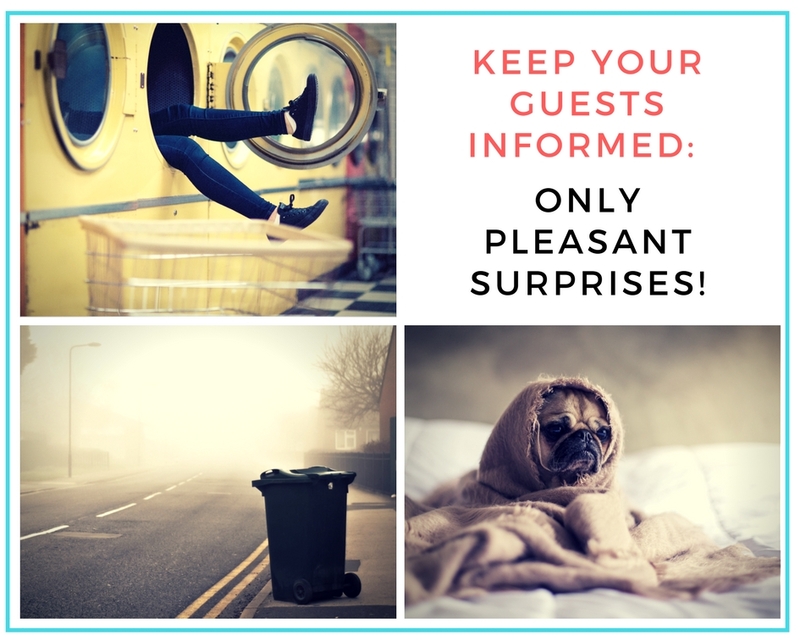 Your hosting style is your style, but let your upcoming guests know if they need to be bringing sheets and towels or not…and if they need to do laundry before they check out. That is not a fun way to end a vacation. If you’ve never heard my signature sign off… here it is. Listen carefully. A happy host makes for a happy guest. It might sound catchy or cute, but I use it for a GOOD reason. 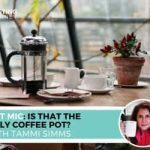 I want you to really think about that phrase because Tammi and I discuss this very important subject in this episode. And I want to remind you, as a host, to host yourself. It’s important to take care of yourself, physically, mentally, and spiritually. Let me say it again. A happy host makes for a happy guest. Host fatigue is real my friends. 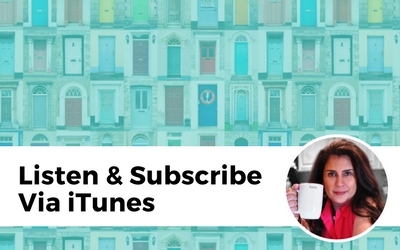 Most of us are in the middle of the busy season, and we snap at our partners, kids, support staff, and even our guests (yes, guests, but that’s another episode). When you feel things are getting to you before you snap…take a step back, go for a walk, meditate, count to 10…or make it 20, if you have to. But just take a moment… YOUR moment. Please take some time-out to Host yourself…. Whether it’s by hiring some help, even if it’s a friend or family member or taking the laundry to the laundromat and letting someone else do it once or twice. Or schedule a massage for yourself. You’re charging a cleaning fee, right? 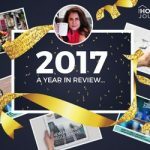 So, why not use it to treat yourself to something special? Do it! You’ll thank me later.